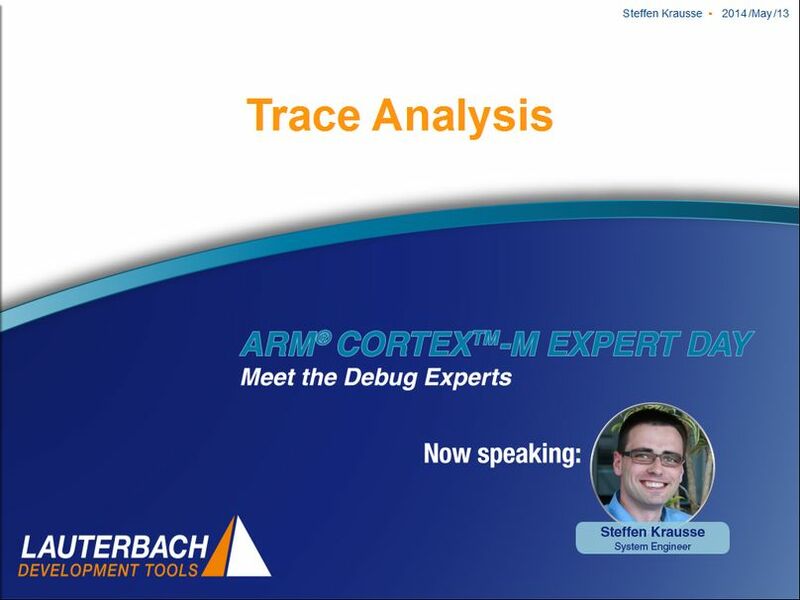 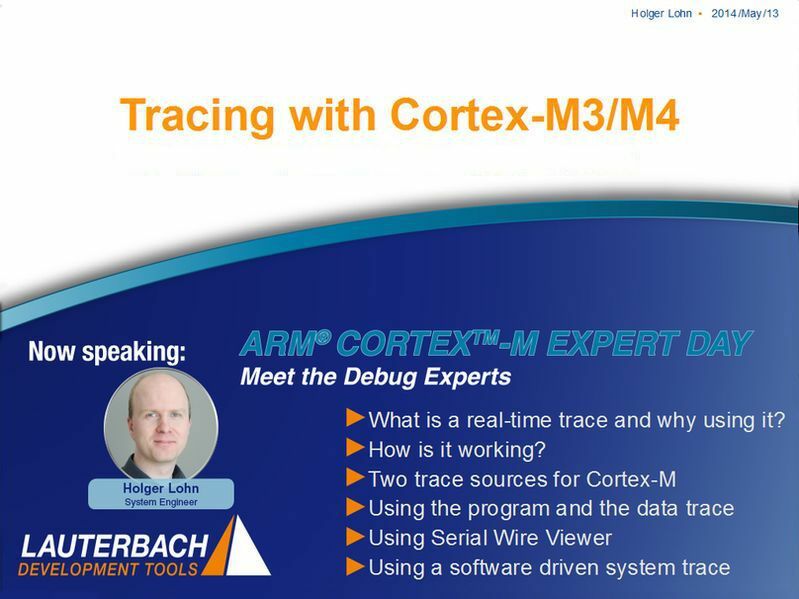 The debug experts of Lauterbach are presenting the latest debug and trace technologies for ARM Cortex-M, addressing the customers’ specific needs and objectives. 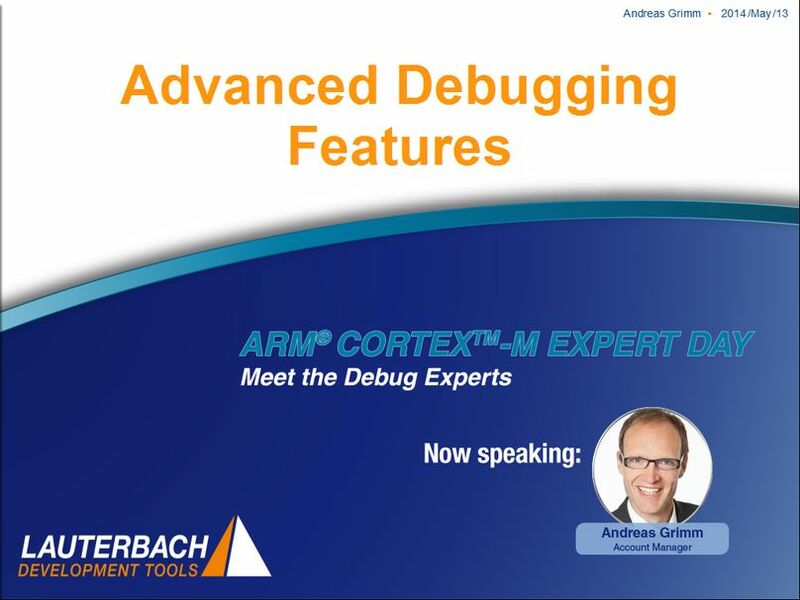 These live-recordings are covering a wide range of important topics including advanced debug features, RTOS Aware Debugging, trace features and trace analysis. Keep watching!